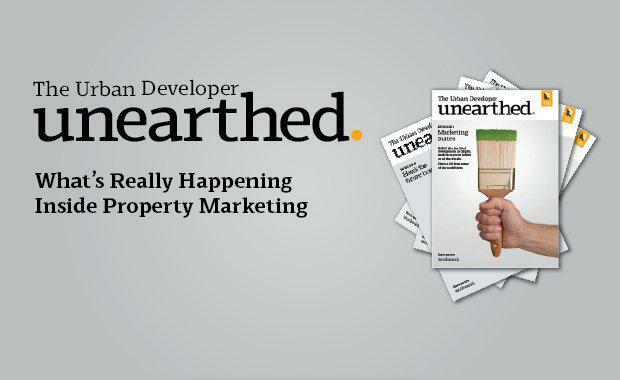 Unearthed: The fastest way to improve your property marketing game. How can I make the most of my budget? Which technologies are the innovators using? What’s working in other markets? Who do I need on my team? 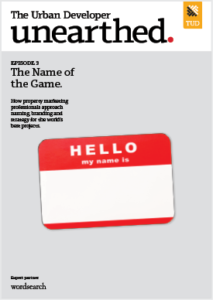 Each month, we ask the world’s best property developers, agents, creative studios, designers, strategists and architects what’s really working in property marketing right now. 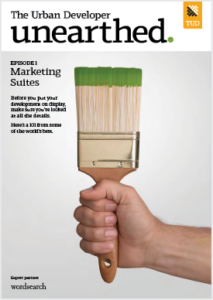 There’s no better way to close the deal than by creating a marketing or display suite that people can’t bear to leave. Discover how the global innovators are making their first impressions count. Click here to read the full-length feature article. Click here to download the full PDF “How To” guide for this episode. Our experts from London, New York and Melbourne explain how to harness digital, social, content and CRM technologies for great results in your market. Sharing lessons from the commercial towers of Taipei to condos of Manhattan, here’s how our experts recommend you approach naming, branding and strategy for your next project. Our global experts share their tips and tricks for creating incredible property marketing images. Ep 5: How’s The Future Looking? 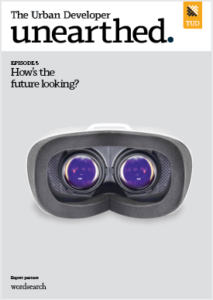 We take a long gaze into our crystal ball to separate hype from hope in the worlds of augmented & virtual reality, digital personalisation and bespoke experiences.Our experts show you what’s possible now – and predict what might be. 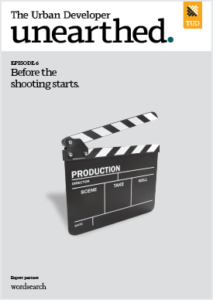 Get the insights before you get on set as our film, video and photography experts share their secrets for capturing the perfect images for commercial, resi and retail. From Asia to the UK and back again, our experts show you how it’s done. 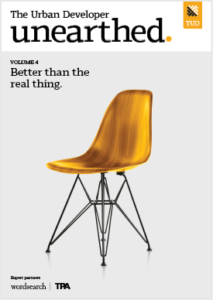 Produced by The Urban Developer in collaboration with global property marketing agency Wordsearch, Unearthed is part interview series, part textbook and all inspiration. 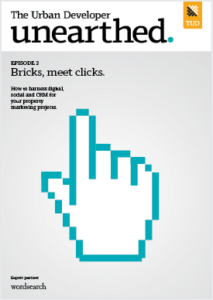 It’s what’s really happening inside property marketing.